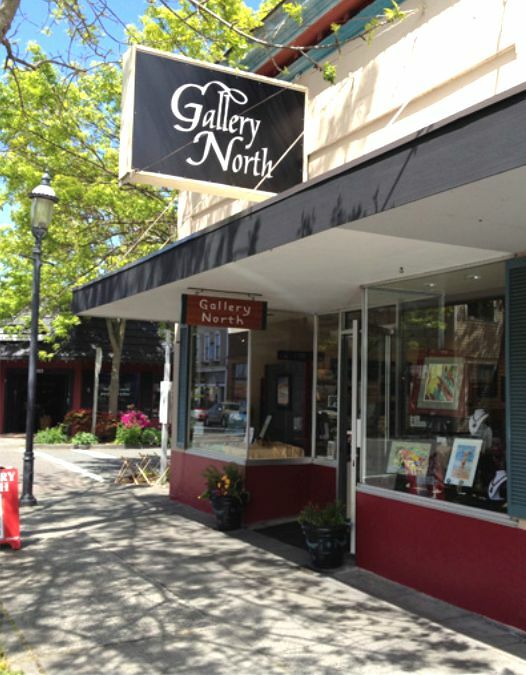 Located in downtown Edmonds, Gallery North has been part of the Pacific Northwest art community since its creation as a cooperative venture in 1961. 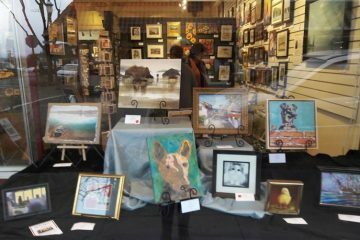 From that time, it has provided an authentic venue with a casual atmosphere where the public can view and purchase art work created by local artists. Browsers enjoy a new exhibition of paintings and photography each month, as well as sculpture, pottery, woodwork, fused glasswork, and jewelry. 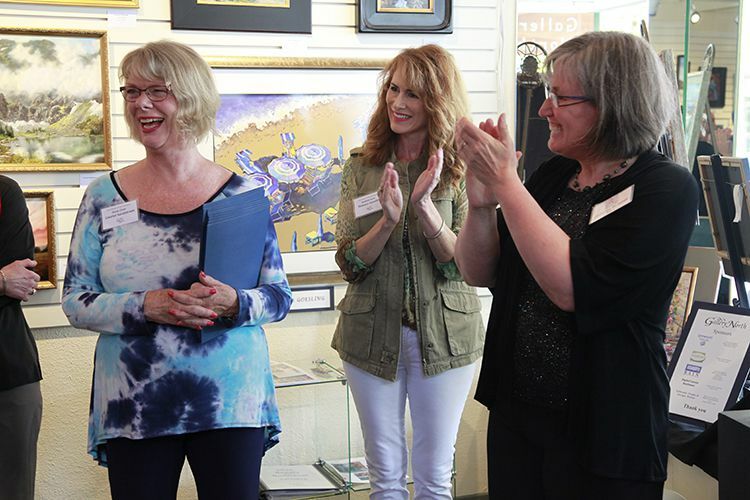 All of the original artwork is created by Gallery North members, while each purchase supports the gallery and its efforts to keep this unique community tradition alive. Gallery North is currently open seven days a week. Sunday – Friday 11:00 a.m. – 5:00 p.m.
Gallery North provides a relaxed atmosphere for visitors to browse and enjoy the many extraordinary pieces of art work. There is a new show every month. There is a featured artists exhibition as well as a new offering of two-dimensional work by the gallery’s resident artists. 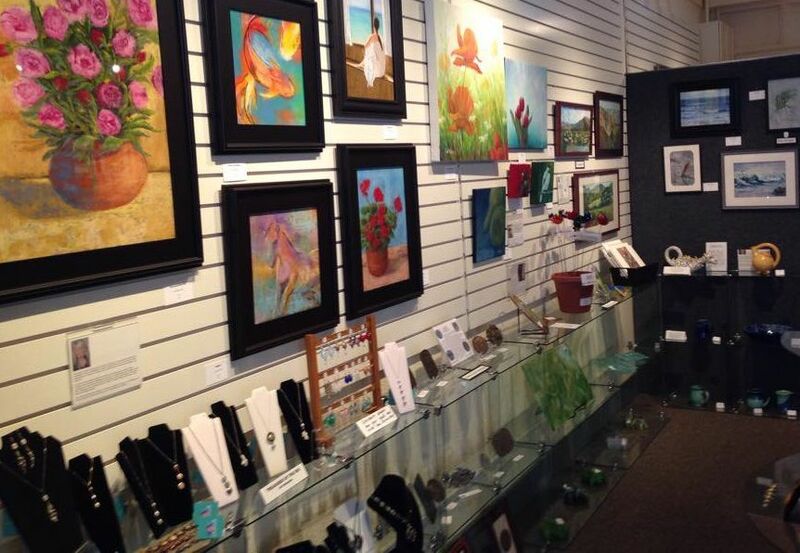 Gallery North is a collaborative effort and run by member artists, each one contributing to the gallery’s success. Visitors can discuss art work with the artists on duty and gain a deeper understanding of the artistic process.